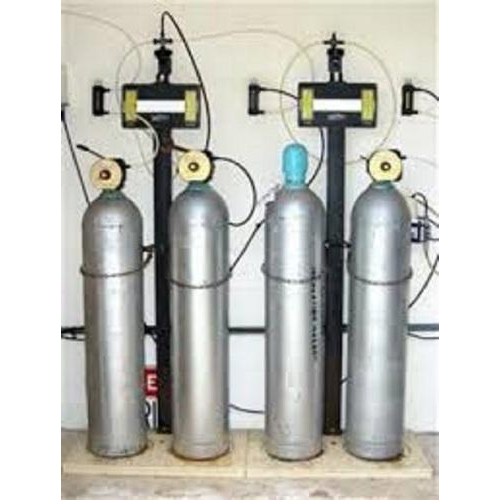 Chlorine Handling Automation Devices comprises special tools that provide vital support in event of any leakages in Chlorine containers where the leak can take place in container body or chlorine valves. These devices assist in containing as well as arresting major leaks and need to be handled by trained personnel who can wear self contained air breathing apparatus/similar breathing apparatus with 30 minutes or more of breathing time. The equipment support safeguards plant and personnel from heavy toxic leaks and saving precious life and equipment. Automatic Chlorine Cylinder/Tonner Change Over Panel offered allows switchover from empty container to full container when manifold/tonner gets empty. 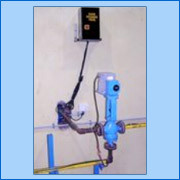 This ADCOP switch can provide functioning in smooth way without interruption of chlorine flow and comes with support of control panel and 3-way motorized ball valve. 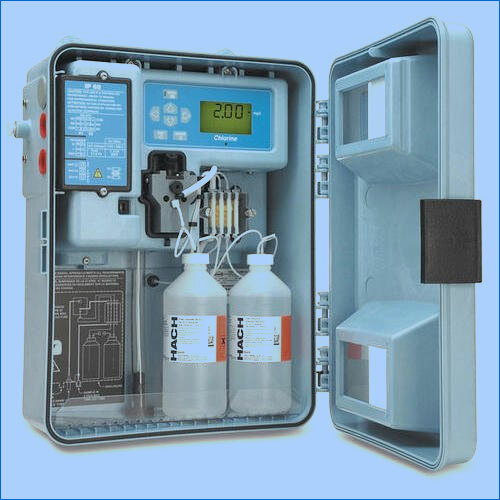 Online Chlorine Analyzers comprises online direct display residual chlorine analyzer that provides working in range from 0-5 ppm. The working of sensor is based on ORP Milivolt 4-20 MA DC and features micro process control circuit and automatic controller to PPM. When one manifold or tonner get empty the ADCOP switch over from an empty container to a full one with out interruption of chlorine flow with the help of control panel and a 3-way motorised ball valve. Electrical pressure switch of 0-12kg./cm2 adjustment.